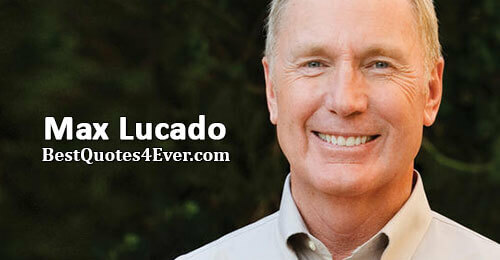 Max Lucado is a preacher with a storyteller’s gift—a pastor’s heart and a poet’s pen. I choose gentleness... Nothing is won by force. I choose to be gentle. If I raise my voice may it be only in praise. If I clench my fist, may it be only in prayer. If I make a demand, may it be only of myself. Philosophers can debate the meaning of life, but you need a Lord who can declare the meaning of life. The wizard [of Oz] says look inside yourself and find self. God says look inside yourself and find [the Holy Spirit]. The first will get you to Kansas. 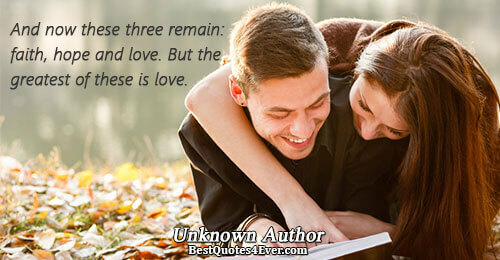 The latter will get you to heaven. What the new mate, sports car, or unexpected check could never do, Christ says, "I Can." You'll love how he achieves it. He reconnects your soul with God. 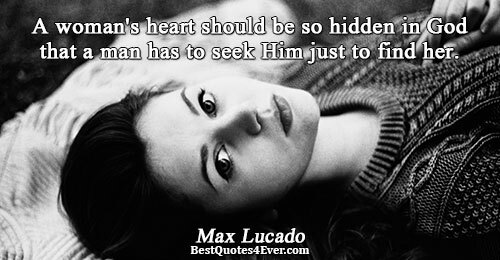 God rewards those who seek Him. Not those who seek doctrine of religion or systems or creeds. Many settle for these lesser passions, but the reward goes to those who settle for nothing less than Jesus himself. And what is the reward? What awaits those who seek Jesus? Nothing short of the heart of Jesus. Don't measure the size of the mountain; talk to the One who can move it. May you live in such a way that your death is just the beginning of your life. Conflict is inevitable but combat is optional. You are the only you God made... God made you and broke the mold. A few songs with Him might change the way you sing. Forever.